I'd never heard of Scruffs before, but I know that clothes designed for working generally last far longer than clothes designed for fashion. Scruffs sell workwear and safety footwear that even my fashion-conscious 20 year old is happy to wear. 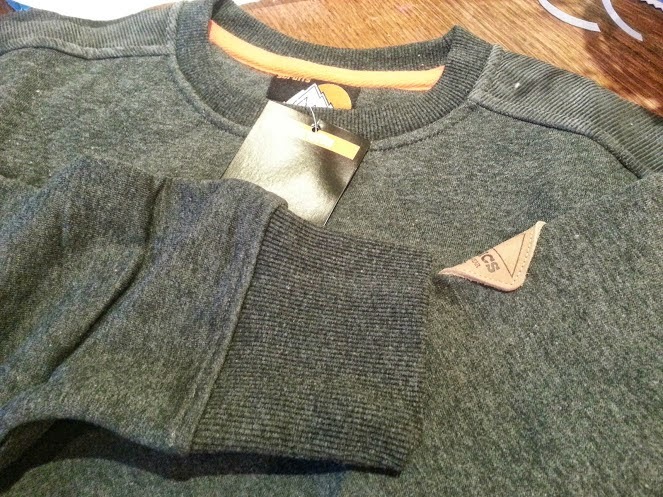 We've been sent a quilted crew neck sweater to review, and I admit I did 'gulp' at the idea of it being quilted, but actually it's subtle, rather than a bulky sweater that's going to affect your movement and weigh you down, but it's still incredibly warm. The detail is good. 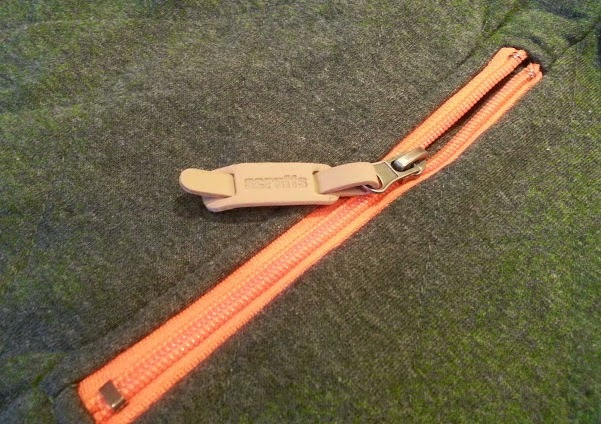 There's a fantastic big zip up pocket that you can open with gloves on, and cordoroy patching over the shoulders and top of the back. 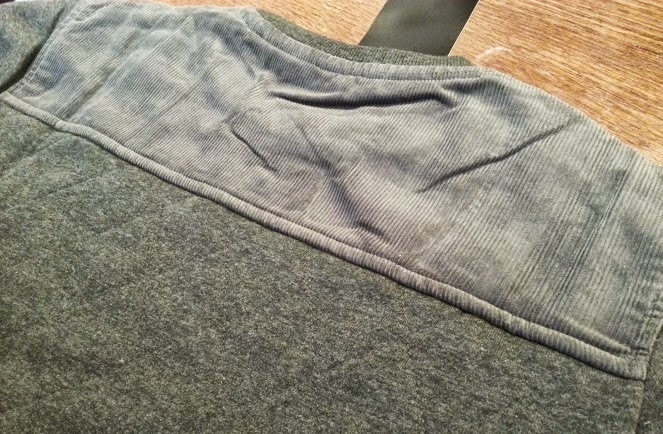 The finishing is really nice and the neck seams are covered for comfort. 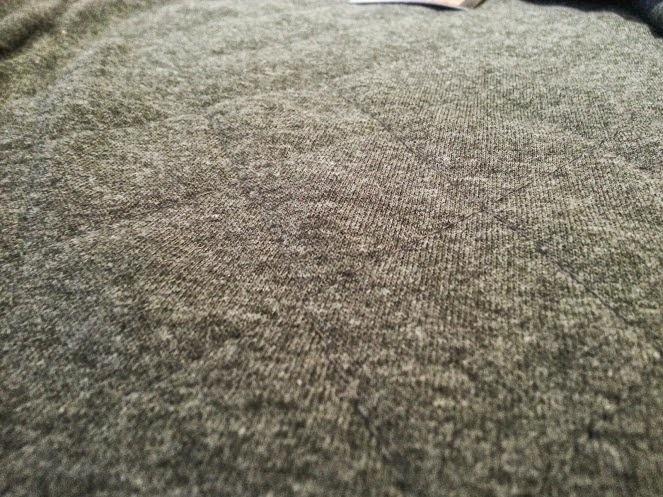 The sweater is entirely poly/cotton and cotton, so it washed really well, although it can't be tumble dried, but it dried nice and quickly anyway. Our oldest works in clubs at night, so he's walking home or for the bus at all hours - literally. Sometimes he doesn't finish until around 3-5am, and I do worry about him freezing this time of year. Christmas generally brings him warm gloves and hats, but jumpers are something I'd struggle making a decision on. 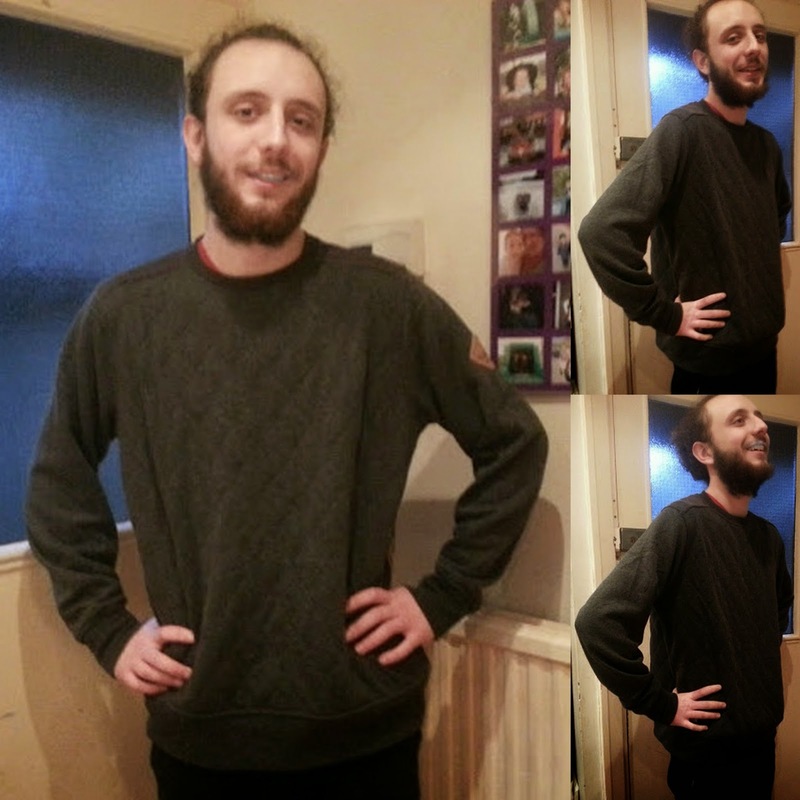 He's happy with his Scruffs Crew Neck Fleece, in fact he has genuinely worn it each day since it arrived. He was a bit self-conscious about modelling, but he says it's well worth it. The price is what he would expect to pay for a sweater or hoodie from a brand he likes, and he's very impressed with the feel of it, the comfort and the look. 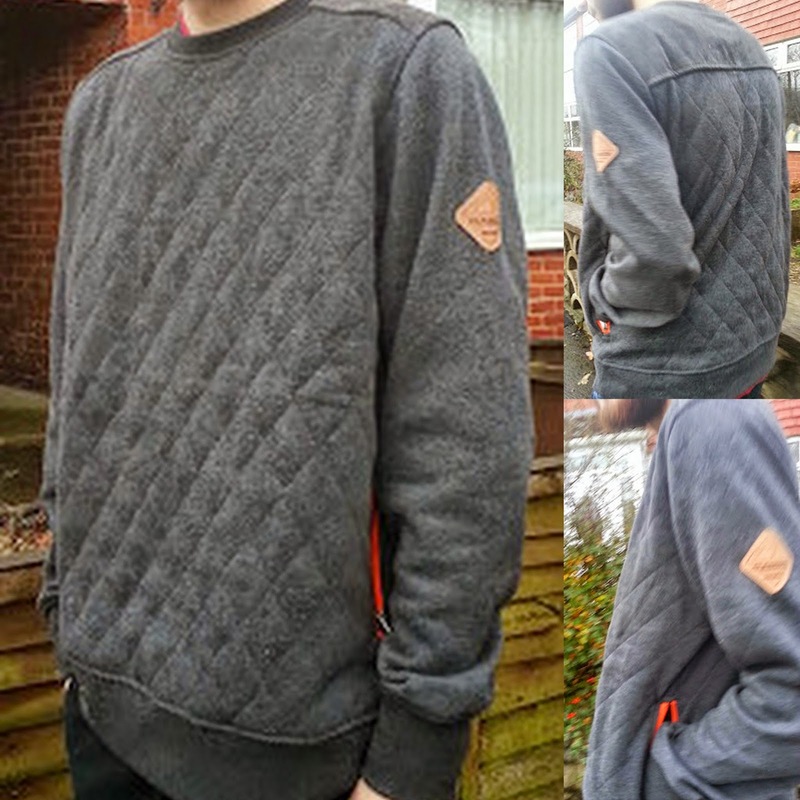 The Scruffs Crew Neck Fleece retails at £35.95 inc VAT, which I feel is a good price for a sweater that looks good, is really incredibly warm and should last my son a good couple of years. Scruffs have a huge range of workwear and safety boots that aren't just for work - and if you are still looking for stockingfillers for someone then they have gloves, hats, socks and bags to suit any weather. Scruffs have put together a few ideas for Christmas gifts, but the Ultimate Thermal Socks at £5.95 with free UK delivery really do sound the business to me! 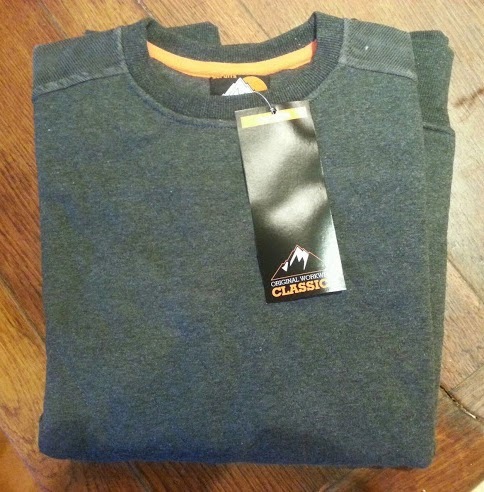 We were sent our sweater for review.